Here at DAKboard HQ we’re always looking for ways to improve DAKboard as well as other useful and fun ways to use DAKboard. We’ve just released a few of these new and useful features, so lets get started! DAKboard can display your Nest Thermostat information including target/ambient temperature, status, humidity and the time it will take to get to the set temperature. 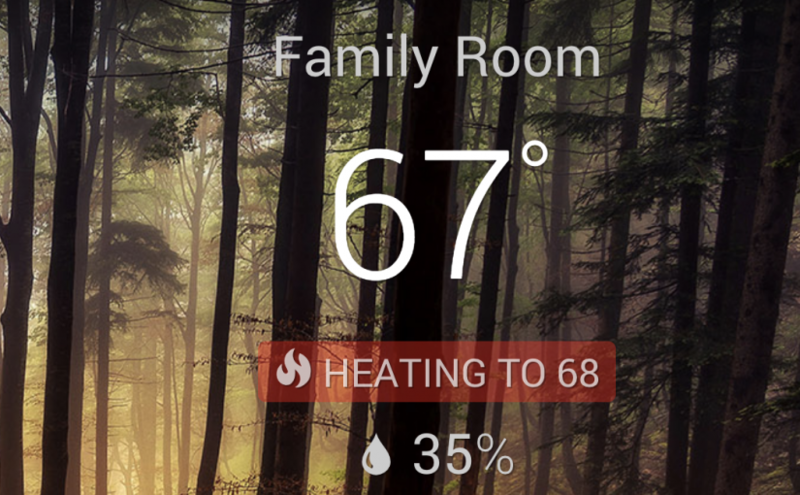 Link your Nest account by adding a “Thermostat” content block in the Custom Screen Settings. DAKboard is also a great way to show off and display all your security camera live feeds in a single screen. It works great with the Nest Cam and any other security camera that offers an HTTPS feed URL. Next, in the DAKboard Custom Screen Settings, add a “Website/iFrame” block, edit the block and paste in the URL copied from above. Save your changes and enjoy your live feeds on DAKboard. Update, fall 2018: Nest has removed the auto-play functionality from their Nest Cam video feeds. Unfortunately, without this auto-play functionality, DAKboard will just display a static image of the video feed. We recommend reaching out to Nest and petitioning them to bring back the auto-play functionality. We’ve added the ability to show your Microsoft/Outlook To-Do lists on DAKboard! You’ll need to add a To-Do content block within the Custom Screen Settings, then select Microsoft as the to-do source. Link your Microsoft account and choose which folder to show to-do items from. 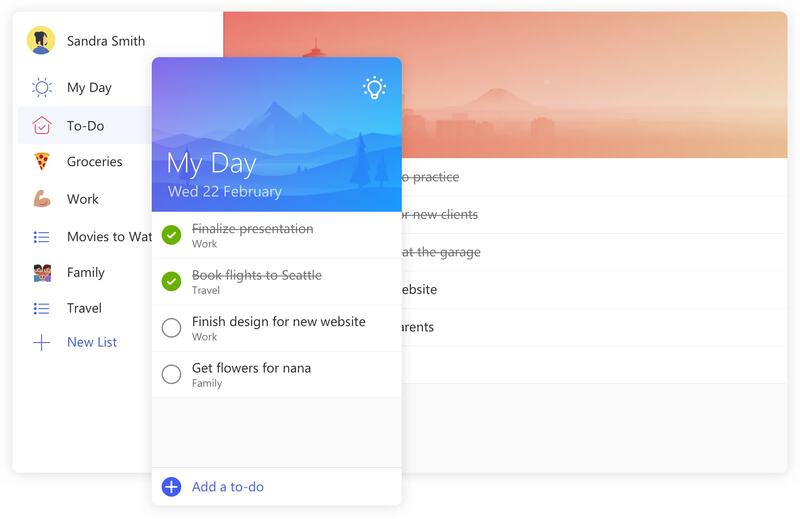 Additionally, we’ve added more customizations to the way to-do lists are displayed on DAKboard, including font size, text alignment, color and the ability to show or hide the to-do list name as well as the due dates. This last one is great for all of us who live where the sun may not shine for weeks on end (looking at you New York…) and we need to keep track of approaching storms and the weather radar in general. 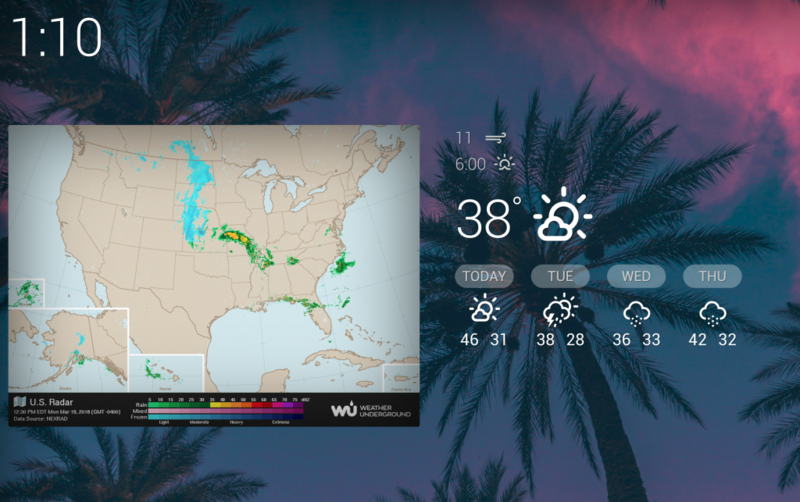 Using DAKboard’s “Photo URL” feature, you can add an animated weather map as a background, or along side your other DAKboard content blocks. 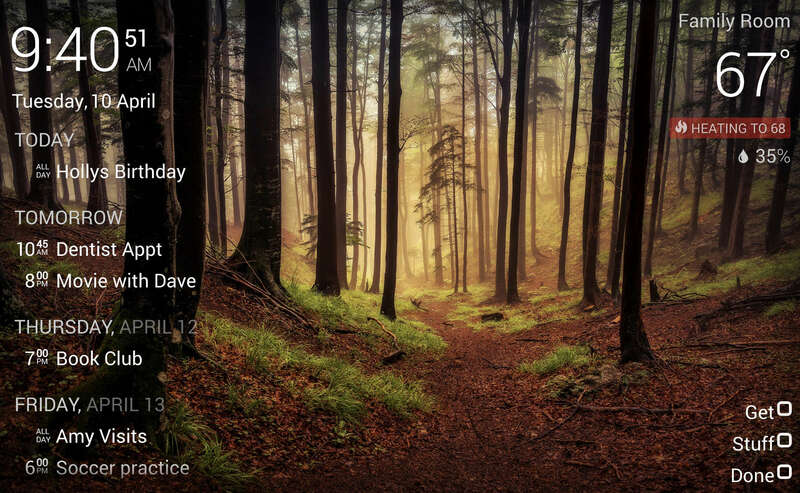 Follow along with the steps outlined in the support article here to add this to your DAKboard! Don’t Forget About the Custom Layouts! Lastly, if you haven’t checked out our new custom layout feature, you’re missing out! We recently released the ability to create completely custom layouts using our new drag/drop and resizable “block” framework. Read more about it here! Sweet update!! Any plans for us Ecobee users?? This is awesome news! Is there something special to get Nest Cam feeds to appear on a browser via an iPad? I’m just getting white boxes. Thank you very much! I love all the new updates to the dashboard. It’s like you are reading my mind! Any chance there will be Ecobee thermostat integration in addition to Nest? Yes, Ecobee is on the list! Could you please support Chinese UI ? Thank you very much! With my Nest it displays set temp? Is this what it is suppose to do? Can we get an option to display current temp instead of set temp? Hi Brandon, yes you can select between the target (set) temperature, and the current temperature. Any thought of adding the capability of using IP Cams that need User Name and Password to display? I have Foscam IP Cameras and would really love to add them to my Dakboard. If you embed a video, is there an option to allow it to live stream vs having to press play in the dakboard settings? Nest just changed their settings, now requiring users to click play before viewing the video. We’re hoping they fix that or revert their changes! I added the Nest Hello video and it shows up. However it doesn’t show live. Hi Michael, unfortunately, Nest has made a change on their side that prevents the video from automatically playing. We’ve submitted a support request with them in hopes they will revert their change. We recommend you submit a request with them as well. Thanks. I’m pretty sure you can add a ‘?autoplay=true’ to bypass the click. 1. Glad to see Ecobee added. Can it display 2 thermostats or just one? I have one for downstairs and one for upstairs. 2. Interested in the v2 Plus but noticed what looks like an on/off light sticking out from the side. This would be extremely distracting given the cleanliness of the frame. Can it be turned off? 3. Although fairly thin, the display will probably protrude when viewed from the side. Can the display be flush mounted (cut a hole in the wall) given the heat from the monitor? 4. I believe the information displayed can be modified by using an iOS device. Can this be done live? 5. Considering that the monitor have speakers built in, will it be able to read out appointments/events? 2. I don’t think the on/off light can be turned off, however you could cover it up with some black tape, or even color over it with a black marker. 3. Yes, you can mount this into the wall if you cut a hole. The is really not much heat coming out of it. 5. Speakers are currently used for the sound from videos. We have more plans for them in the future though! Is there support for password protected nest streams? Previous Previous post: Announcing DAKboard Custom Layouts! Next Next post: Stock Quotes, External JSON Data, CPU Sale and More!